Soft core? 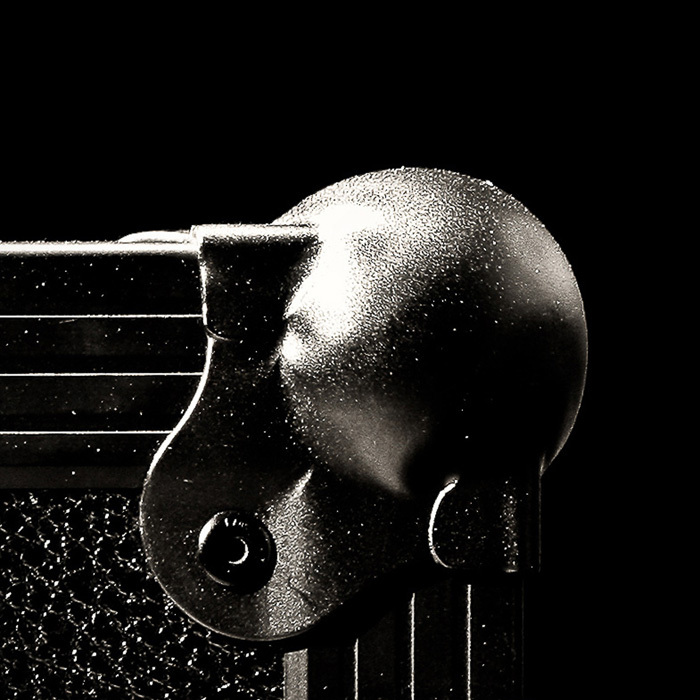 Black Box Case construction offers a tough travel companion for your equipment. 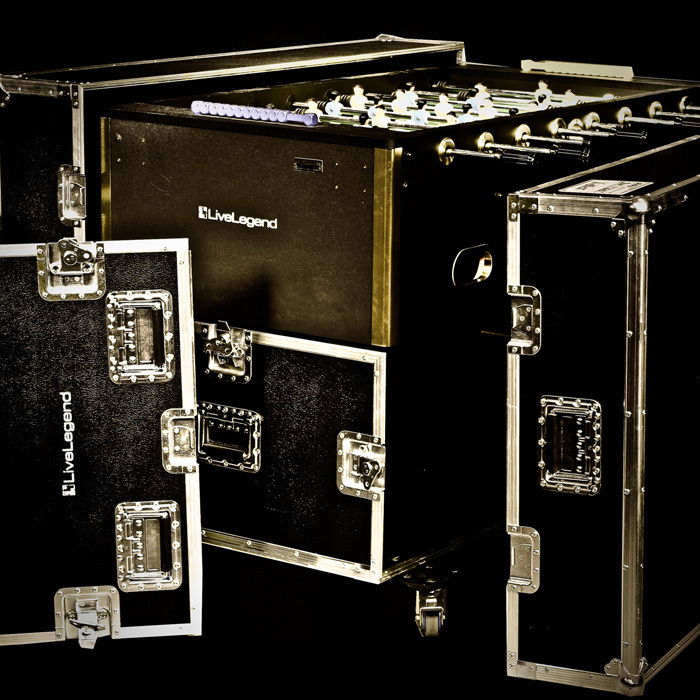 Black Box cases are produced for special and unique tour requirements. Instruments, lamps, special set elements, office or other special cases. Our individually tailored products are perfectly shaped to their function and content. We know the rough and tumble cases are subject to, in the everyday tour environment. Due to this, we focus on high-quality profiles and thicknesses, which can withstand the hardest of tours… All our components are from reputable manufacturers. 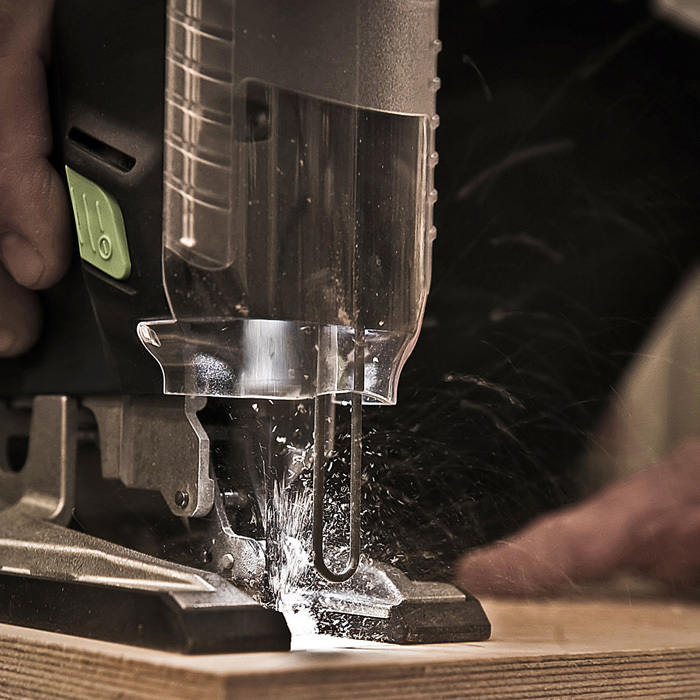 We know that our cases are virtually indestructible, however for those who still manage it, we offer, in addition to the standard, special conditions for warranty, maintenance and repair. 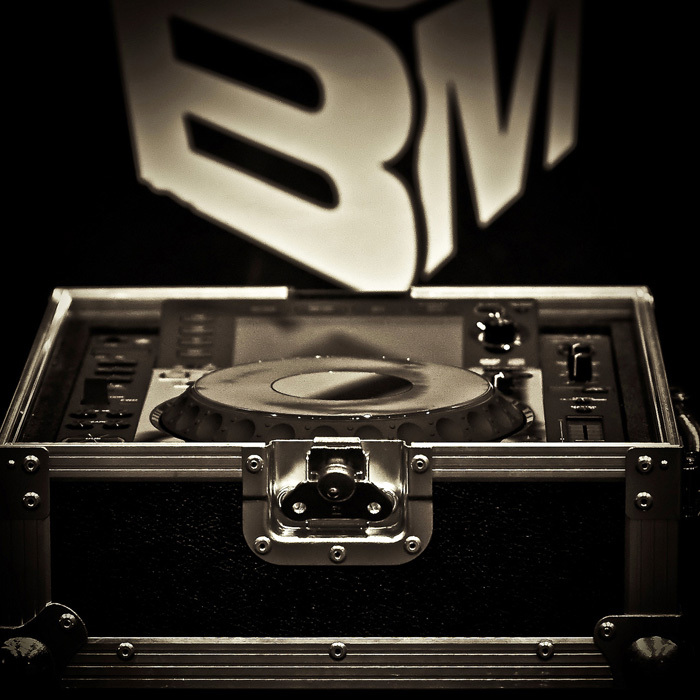 If required we also take on that reworking and repair of cases from other manufacturers. 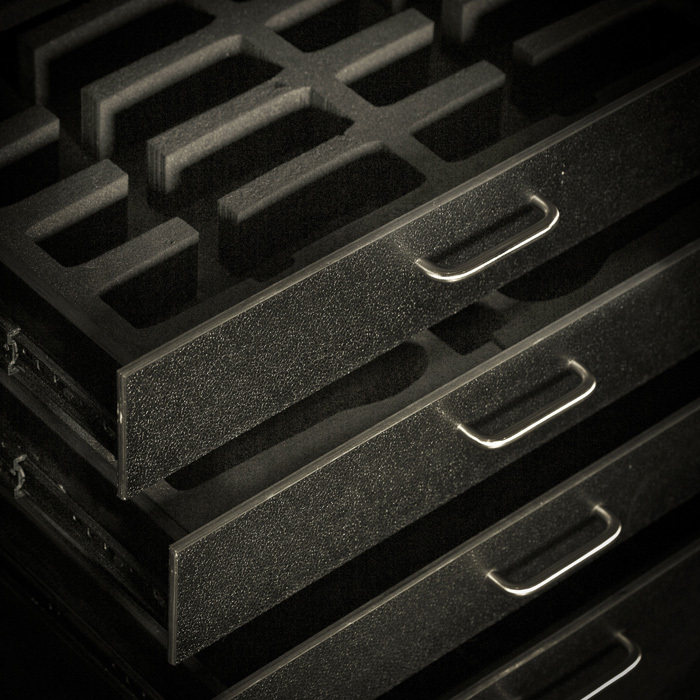 My team and I look forward to working with you to plan your Black Box Case. 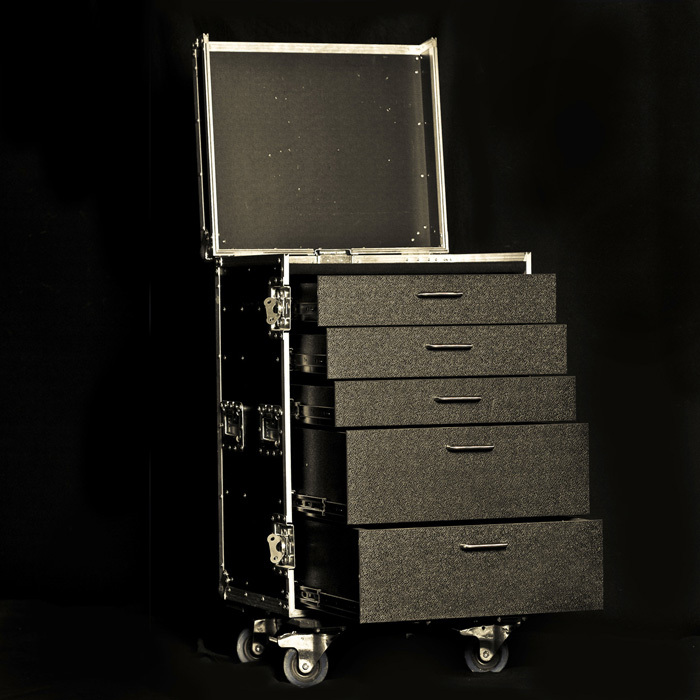 We are happy to inform you about special offers, such as used flight cases and demo cases. 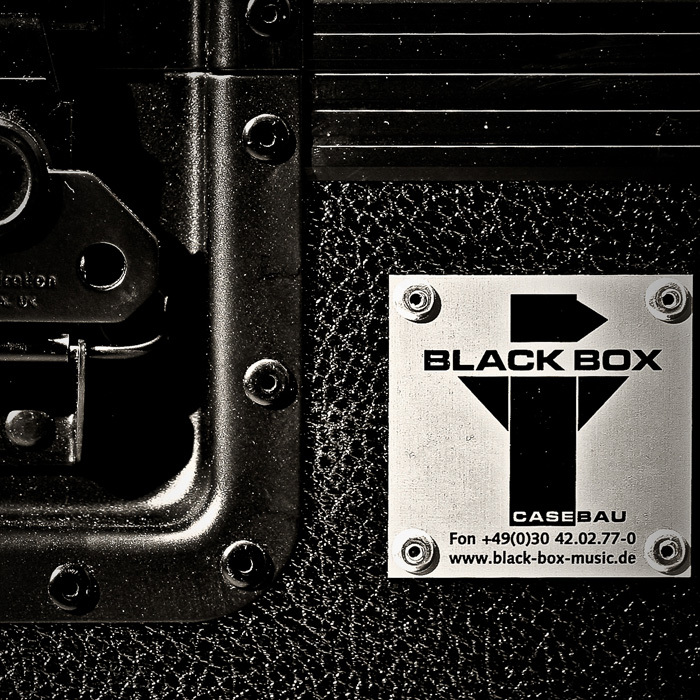 +49 (0) 30 42 02 77 0 or send us an email to casebau@black-box-music.de.